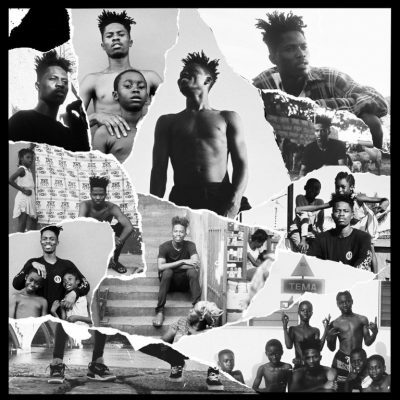 Ground Up rapper, Kwesi Arthur, presents “Nobody” featuring Mr Eazi. The master chef of our time – Kwesi Arthur, releases another song off his forthcoming EP dubbed “LFNK II”. He titles this MOG Beatz produced song “Nobody” featuring musician and entrepreneur – Mr Eazi. This is a follow up to his recent previous release “One Stone” which broke the internet few minutes after its release. Listen!